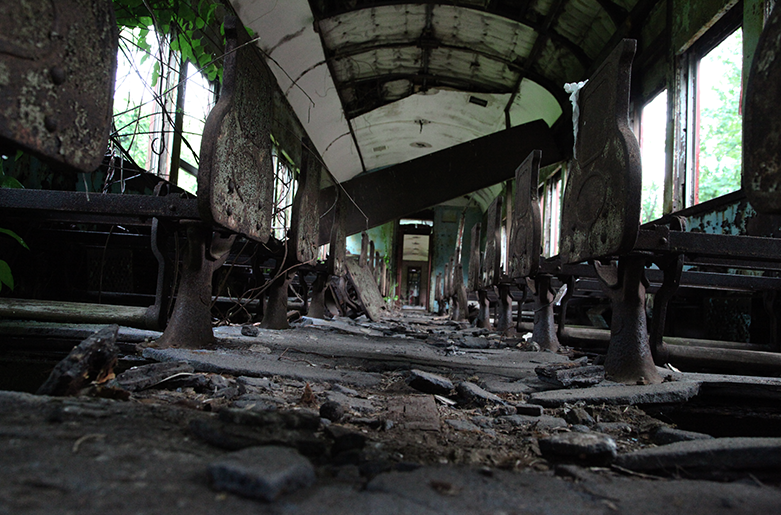 I never read the Box Car Kids when I was younger, but abandoned trains are flippin cool. 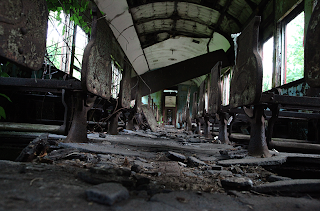 Here is the inside of the train. 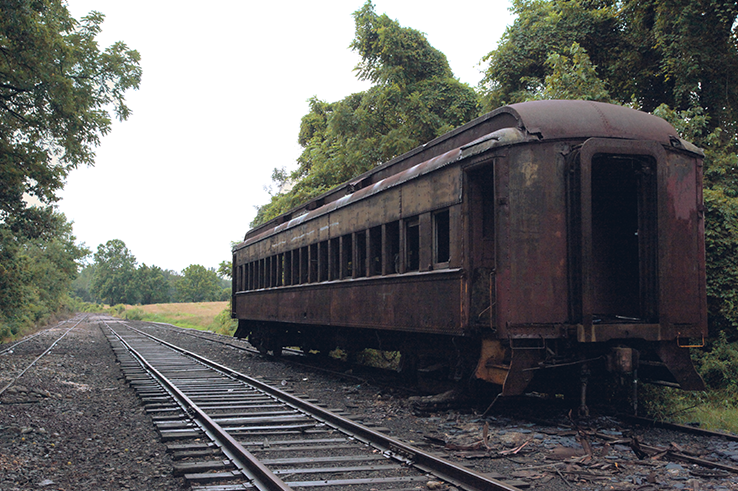 A single train car on an abandoned track. Welcome to my little corner of the internet where cats pictures, creepy stuff, and the F-word are in delightful abundance. I wanted to stretch my writing skills and share my interests so I thought "A blog? Why not! All the kids are doing it!". Except I'm not really a kid, but closer to being the crazy, old, child scaring witch I've strived to be since I was 10.